Are you currently stuck on a theme park ride and want to know what’s going on? Just got a text from a friend who is stuck? Have ever been stopped on one before and wondered what the heck is the problem? This article, for all those reasons and more, is something you’ll need to bookmark. Hello, fellow theme park lover, and welcome to being stuck on a ride! While you may be wondering why your ride vehicle has come to a halt when it should be moving forward, here are a couple of things NOT to do. To the contrary, the ride that you are on is 99.999% likely to be working properly. Sure, things happen and so do accidents, but they are designed to be (as much as reasonably possible) idiot proof. Meaning the computers controlling the ride won’t let a car be dispatched unless it feels it is safe to do so, but more on that later. 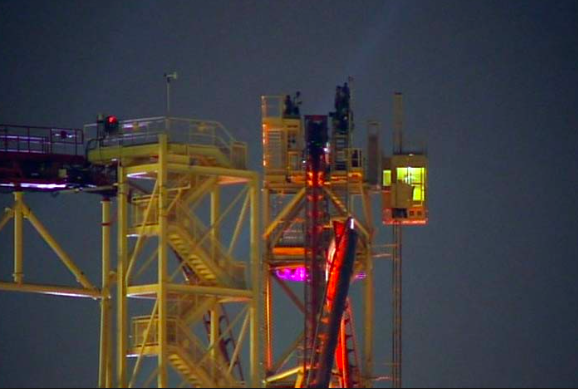 Also, the people in the control tower or dispatch consoles are well aware the ride has stopped and they are working to get it back up and running, if possible. Most likely they can’t hear you yelling (the closed circuit monitors they are using rarely have sound) and even if they can hear you, this would be the equivalent of yelling at your mechanic to “fix it faster!! !” Believe me. They’re trying even if it doesn’t appear so from where you’re sitting. 2. Do NOT call the media. 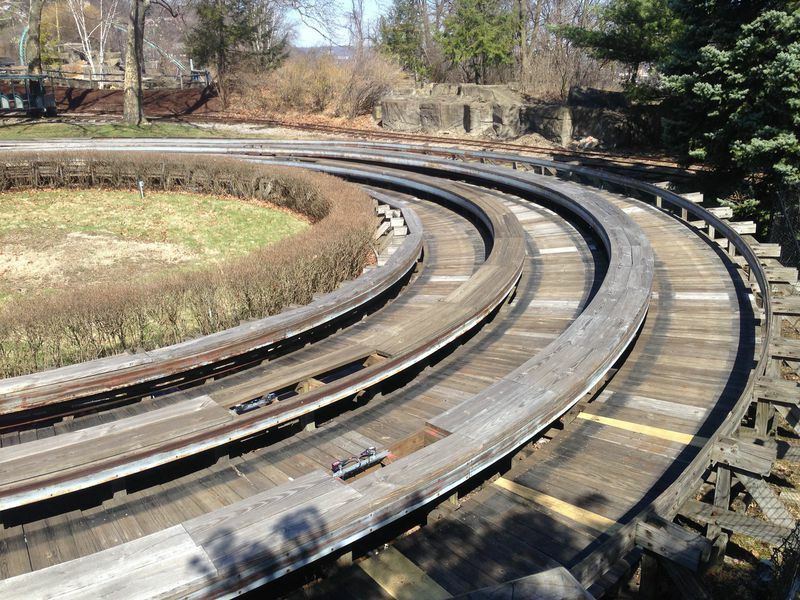 You may not know this, but rides stop on occasion for a number of reasons. Hang out in a theme park (or work on an attraction) long enough and you’ll know this to be true. I know it may seem like you’re a hero if your family gets to see you interviewed after your semi-traumatic ordeal, but in reality you very likely walked away unharmed. In some cases, like when the Hollywood Rip Ride and Rockit roller coaster stopped at the top of the lift hill a while back, the media just made things worse. If you think it’s challenging to evacuate a roller coaster perched in that position in the dark, you’re right. The evacuation team wants to get everyone off safely. If you think adding several circling helicopters with swirling winds and spotlights to the mix helps anyone involved with the process, you’re delusional. 3. Don’t yell at anyone once you are either evacuated or your ride was interrupted due to it being stopped for several minutes or longer. I know you paid a lot for the vacation and so did everyone else who was inconvenienced, but screaming or demanding things doesn’t help. Most likely, theme parks will compensate time for time. Meaning that if they took time away from you for being stuck on a ride for a while and possibly being evacuated, they will give you some sort of pass that will let you skip the line once the ride is reopened or you could use it at another attraction. Essentially, this gives you the time back. If this type of pass is not offered, it is ok to ask for one. Again, I am not representing any park, but this is standard practice. If they don’t, try asking their Guest Services if this is a possibility. Remember the attracting flies saying? Easier with honey than with vinegar? It’s totally true. So why did the stop happen? I’m not there, so I don’t know. However, I can help list some common issues that occur at theme parks all the time that may be able to help you. If you’re in a ride that is either continuously moving or dispatches a vehicle every few seconds, many times a day the ride needs to stop due to someone getting on that takes a little longer than normal. Sometimes that’s due to the guest having physical disabilities that prevents them from stepping down or across a car quickly. Others it’s due to someone getting cold feet at the last minute and jumping in a seat and quickly having a mild panic attack and asking to get out. Regardless, the vehicle can’t be dispatched until everyone is seated and secured. If you’re wondering, “Well, why don’t they tell us someone with a disability is taking a long time to get loaded on or off the ride as opposed to making me sit there and not know what’s going on?,” then I suggest you google a word that my mother uses quite often: couth. 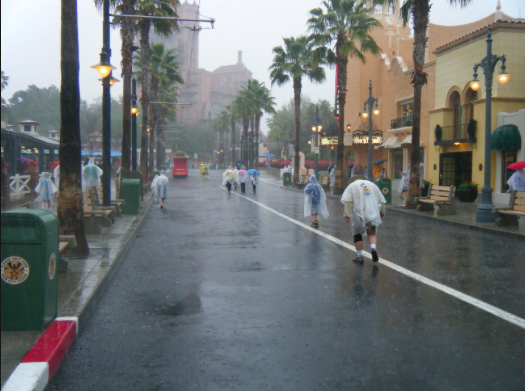 Sometimes rain, high winds or even hot or cold can mess with a ride system. Rides that are outdoors (or partially), can be affected when it’s windy or if rain comes into the equation. Also, many computer systems can tell if a ride is traveling too slow or fast through the sensors and thus, will stop everything to make sure conditions are normal. If you pay very close attention, many times when going on most rides, you can look down and see the sensors that recognize your vehicle going through a particular “block” or section of the ride path. They are always at least in sets of two, if not three. Basically, how they work is they sit directly across from each other and are lined up perfectly. If there is no ride vehicle breaking the “beam” of communication, the computer recognizes that. However, because these sensors are all clumped next to each other, there are several sets that all recognize and “see” that a ride vehicle is coming through that zone. If one of those sensors senses something when it shouldn’t (due to timing and spacing issues) and the other sensors in that block don’t see the same thing, it results in an instant ride stop. This doesn’t mean the riders are in any danger. It could be someone dropped a hat or a park map that the sensors are now reading as a potential vehicle or blockage to a ride vehicle and thus it needs to be checked out. Maybe, through normal usage, one of those sensors got knocked literally a hair out of alignment and needs to be adjusted so they can “talk” properly again. Just like being at home, power outages happen. It can be due to a storm, electricians working on something down the road or fuses blowing. In any case, when this happens, the ride is stopped and needs to be reset. That doesn’t mean you are in any danger. All modern ride systems are designed with all kinds of “what could go wrong” scenarios built into them and power outage is certainly one. It may mean that you sit in the dark a little while, you experience the power up procedures of the ride and it could mean you need to be evacuated. There are a ton of variables, but believe me, they have been thought of long before the ride was even built. 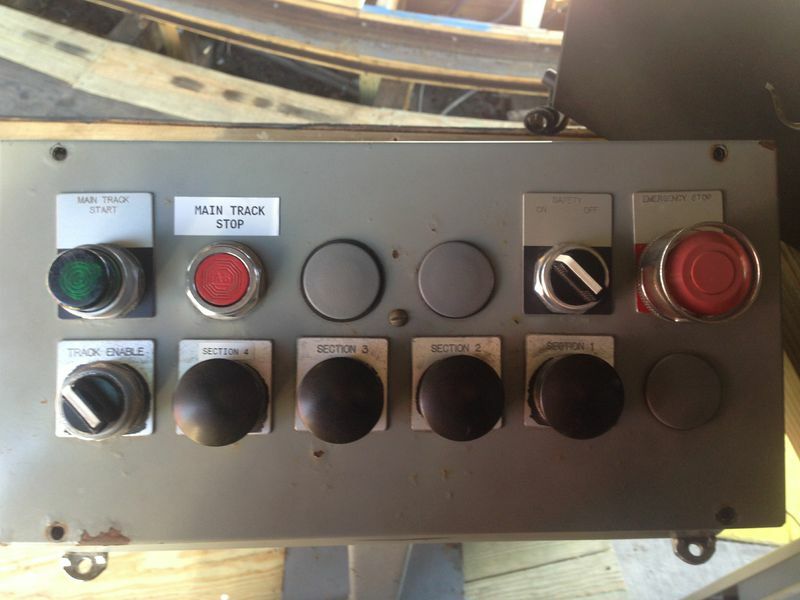 Nearly every modern ride system contains two master computer systems (at least) that constantly talk to each other and monitor everything from sensors, to ride vehicles to dispatch times to track switches and even weather. They can monitor what is going on with the ride down to the second and in some cases, the nano-second. Two computers monitoring the exact same thing constantly. As soon as even one recognizes something potentially out of the ordinary, the ride stops. Add in the fact that some extremely advanced rides contain their own on-board computer system and things get really complex. All of those on-board systems talk to the ones in the control tower and are all in synchronization with each other. Everything has to run in complete perfect harmony for the ride to run smoothly. If not? Ride stop. I am not going to tell you that ride systems never fail and never ever have a problem. You’ve seen the news and know that on rare occasions bad stuff happens. However, out of the hundreds of thousands of times the ride you are on has been dispatched and safely returned to the unload area, you’re probably fine. Speaking for myself and thousands of other theme park nerds, if you do get evacuated from a ride, consider yourself extremely lucky. Many of us cross our fingers and toes every time we get on a ride that the lights will come on and we’ll get to walk the track with the lights on to see a little bit of the behind-the-scenes magic. With any luck at all, you’ll have learned a little yourself reading this article. Thoughts? This entry was posted in Theme Parks 101 and tagged calling the media, Power outages, ride computers, ride systems, sensors, slow loading. Bookmark the permalink. Trackbacks are closed, but you can post a comment. This is one of those topics that I totally understand yet I don’t think it’s always handled properly. Throughout my visits, I’ve been stuck on almost every Dis attraction for assorted lengths of time but rarely does it require an evac. From my understanding, the “course of action” really depends on the staff operating the attraction at that given time. Some have more experience while others have less. It seems there are no black and white documents that dictate a timeline of events when an attraction stops. Some may take 10 minutes until they call maintenance while others for whatever reason (maybe pride or record) spend more time trying to resolve the issue as to not involve maintenance. Most humans can only be contained for so long before panic sets in. People will look for ways out on their own if they feel they ARE alone. I don’t think staff always does the best job in keeping people informed on what’s happening. And I noticed this due to being stuck in the same attraction twice where it was handled completely different. 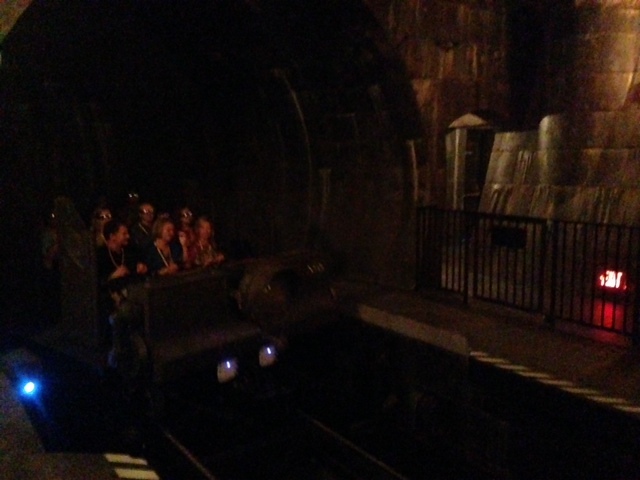 It can be very scary when a ride stops abruptly and you sit in the dark for several minutes. Then maybe the lights come on and you sit there listening to hydraulics hiss and machinery click…still without any word what’s happening or who if anyone, is coming to help you. Communication is such a simple thing but so often, it’s not used. If people remain calm, they won’t freak out on social media. 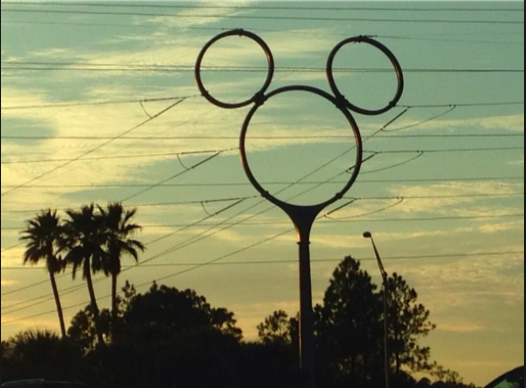 The canned messages that play in a loop may make attempts to keep the “magic” of the attraction in tact but after a long enough time, that magic is long gone. My luck is bad… I do spend a lot of time sitting in the motionless dark. And yet when I feel informed or kept “up to date”, I worry much less. These ARE very complex ride systems and I totally get that things happen. But why can’t everyone handle a stoppage the same way!? You may not actually be in any physical danger what so ever. That’s no excuse to not keep your guests abreast of what’s going on. Doing that would result in MUCH less media attention. I think being stuck with no information is mainly an indoor dark ride issue, along with the park operations. I have seen trains stuck on the lifts at Six Flags and Hersheypark and watched an employee walk up and talk to the guests. That employee was there right up until the ride started again. 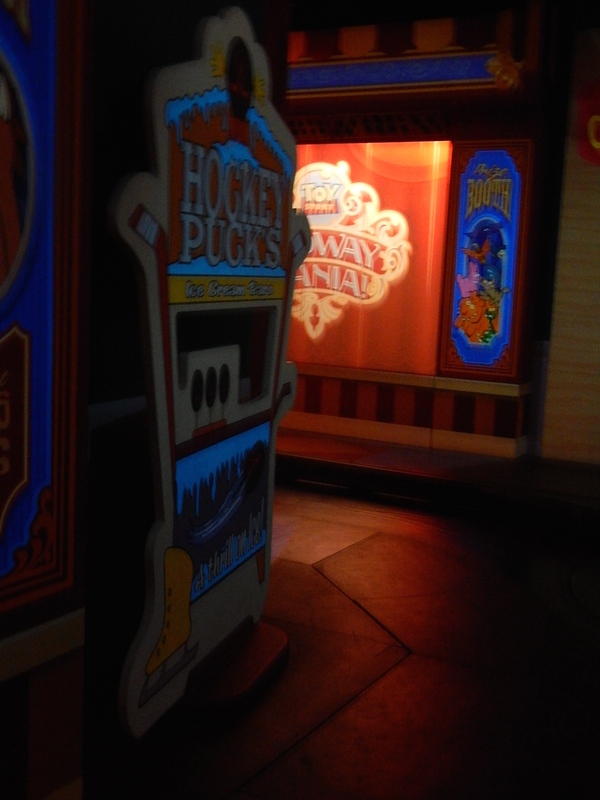 An issue with indoor dark rides is they would rather not have employees back there or guests as well. It’s hard to start a ride if an employee is trying to keep the guests calm. They probably also don’t want to evac people out of the ride. An actual person over the intercom would be great and its a shame these parks don’t do it. I was stuck on the spiderman ride in universal for about 20 mins; Maybe one announcement, the ride restarted, and we got off. No one said sorry or offered anything. I think some parks need a lesson in guest services during a ride breakdown. I totally agree! There’s no need for someone to physically visit my ride vehicle. But at the very least, keep us informed over the PA system. The time we were stuck in Splash Mountain for over 45 minutes, we were sweating because we had reservations for Victoria and Alberts and it was paid in advance. If you miss your scheduled time, you’re out the money AND the dinner (which was over $200). We decided we had time to ride one more before leaving the park and then we got stuck. Bad call on our part! However, when we got off the ride I explained the issue to the CM and they took me into a back office to call the restaurant to tell them we were running late (time before cell phones.) That was very nice of them! But you are right, quite often you never hear what happened. I worked as a ride team lead for 5 years and these are all very common reasons for rides stopping but you forgot what i think is the most common reason at least at the park i worked at. We stopped the ride most of the time for a guest who was not flowing the rules, things like entering the restricted areas, unbuckling there seat belt and taking a camera out while the ride was moving were some of the most common reasons for stopping a ride. Ever time the ride would stop if it was possible for an employe to go to the ride unit we would and our park policy was that if the ride stopped on its own we called maintenance right away also if maintenance didn’t think they could get the ride going within 30min or if the ride had been down for 30min we would do an e-vac. also the thing about weather is extremely common I remember one year it was extremely windy for the first two weeks of the season and i found myself running up and down the lift of the roller coaster i was running abut 5 times a day for those 2 weeks i was really glad i wasn’t in charge of a taller one. 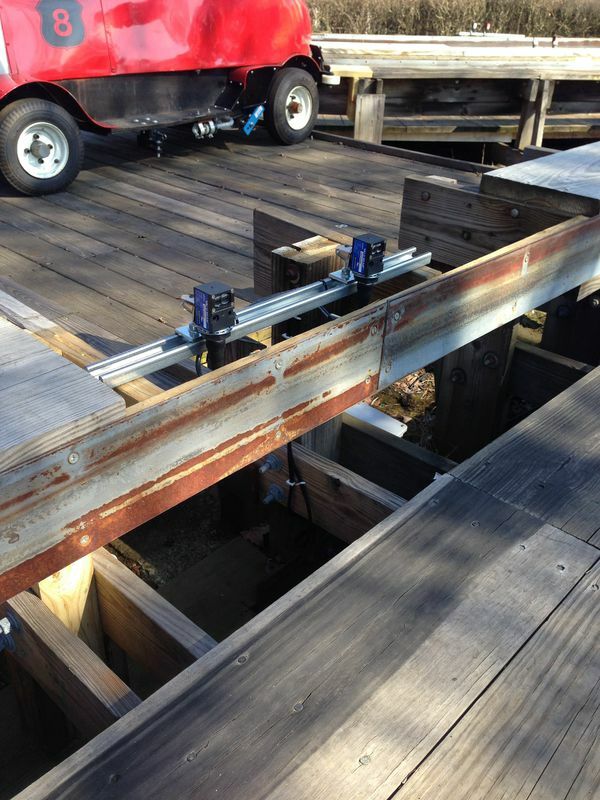 One more thing getting made at the ride employes or asking them how long it is going to take is not a good idea. If you get mad at them or yell at them it doesn’t help any thing they most likely have heard it all before and are working any ware form 8 to 15 hours that day and really don’t care that you are mad at them. also they don’t know how long it is going to take thins change quickly at a park a routine maintenance inspection that normal takes 15 min can take 2 hours if they find something.